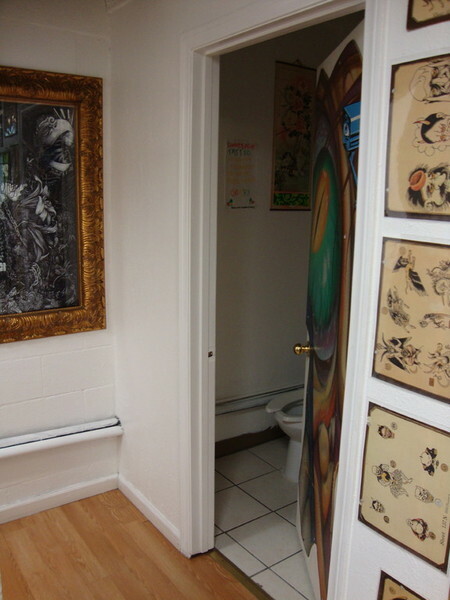 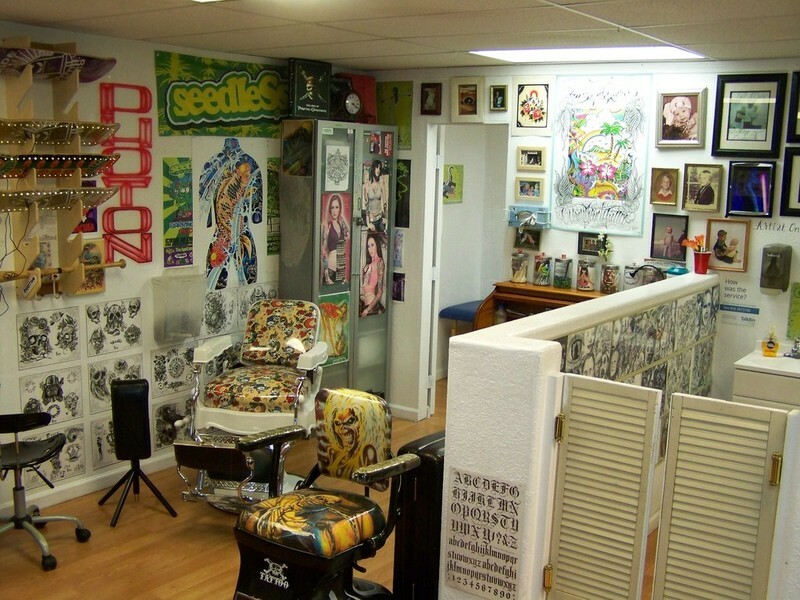 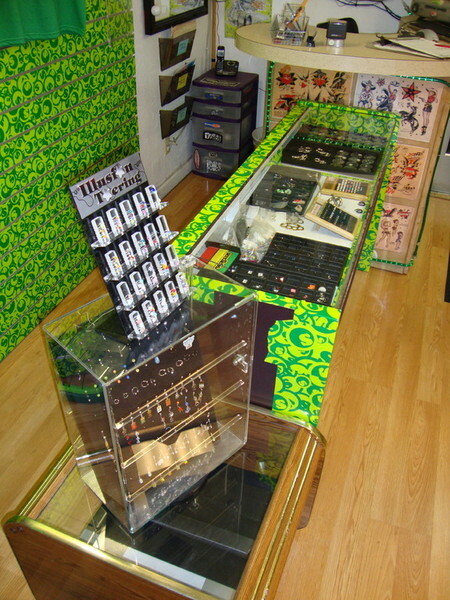 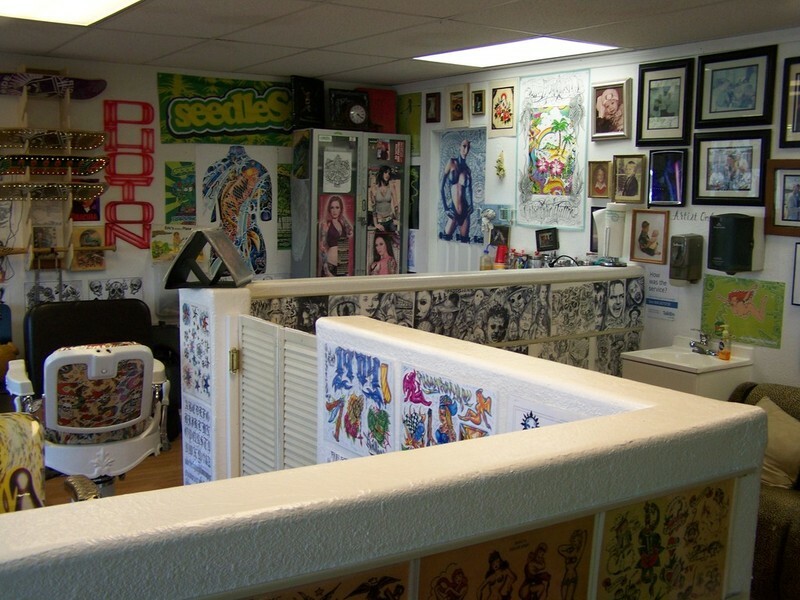 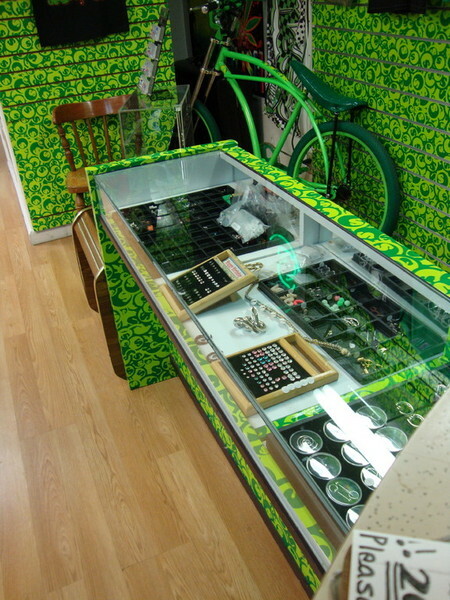 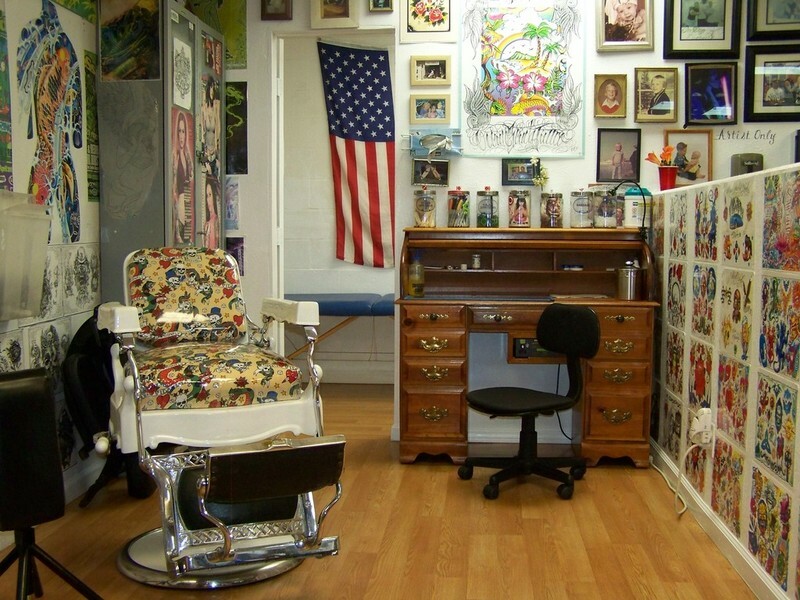 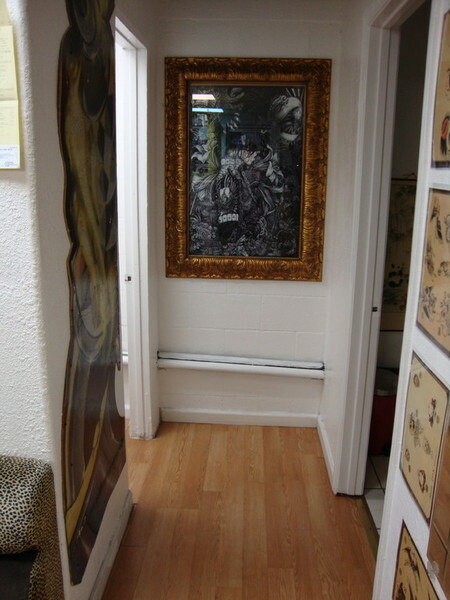 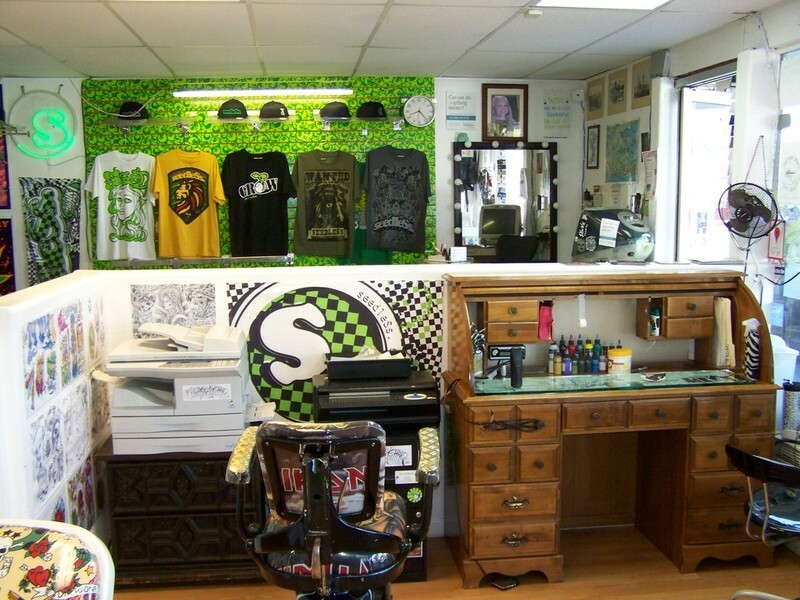 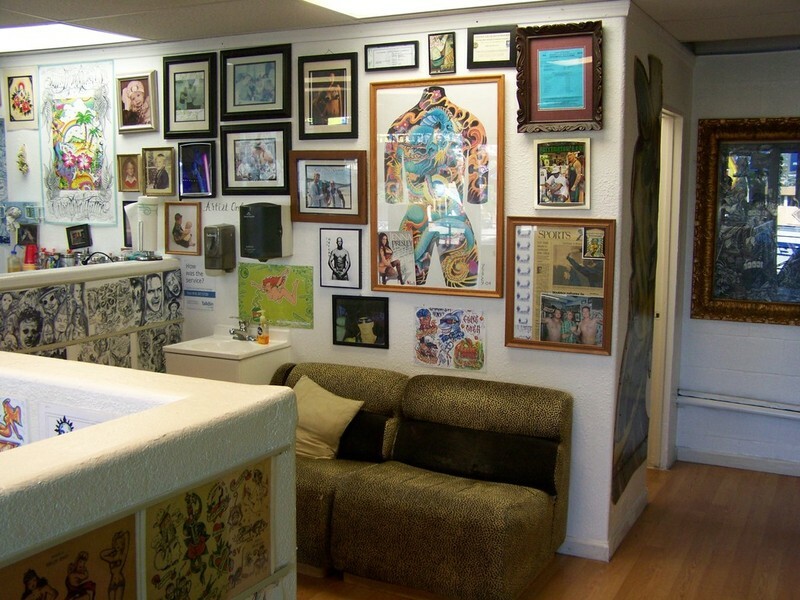 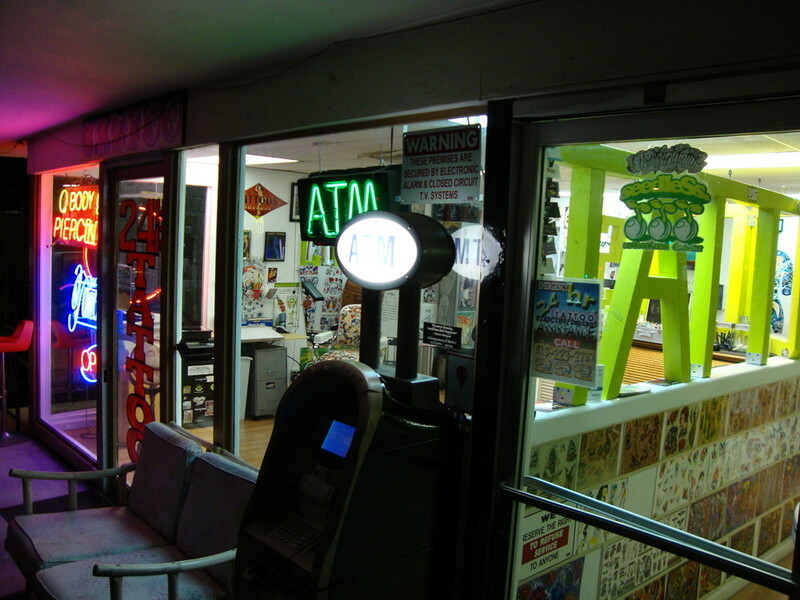 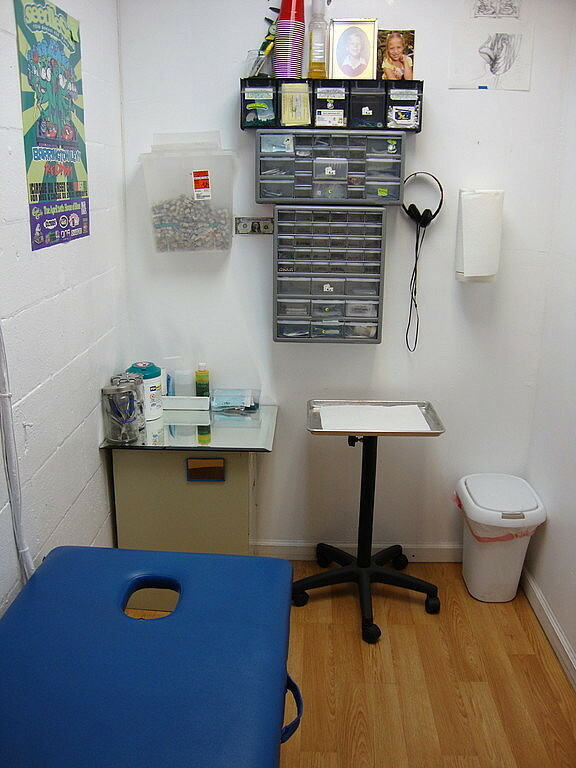 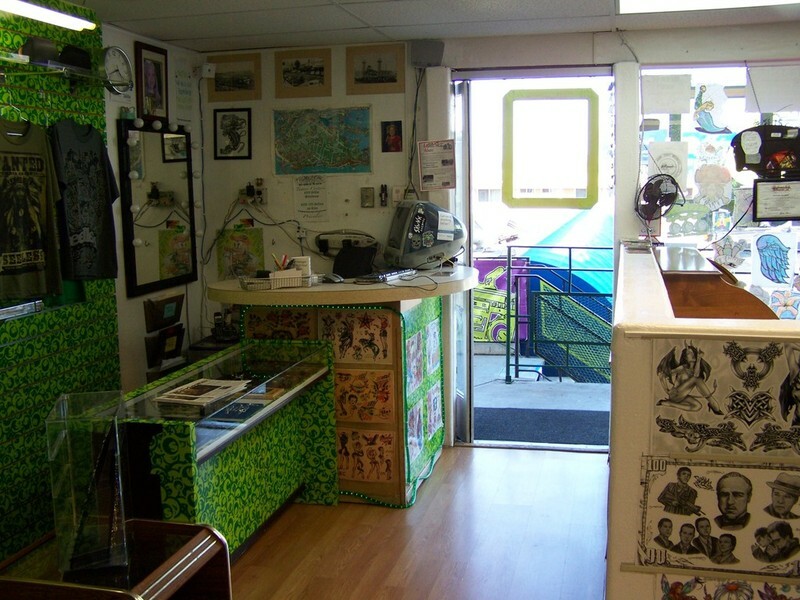 The studio at 24 hrs TATTOO SHOP SAN DIEGO 92106 is like no other in San Diego. 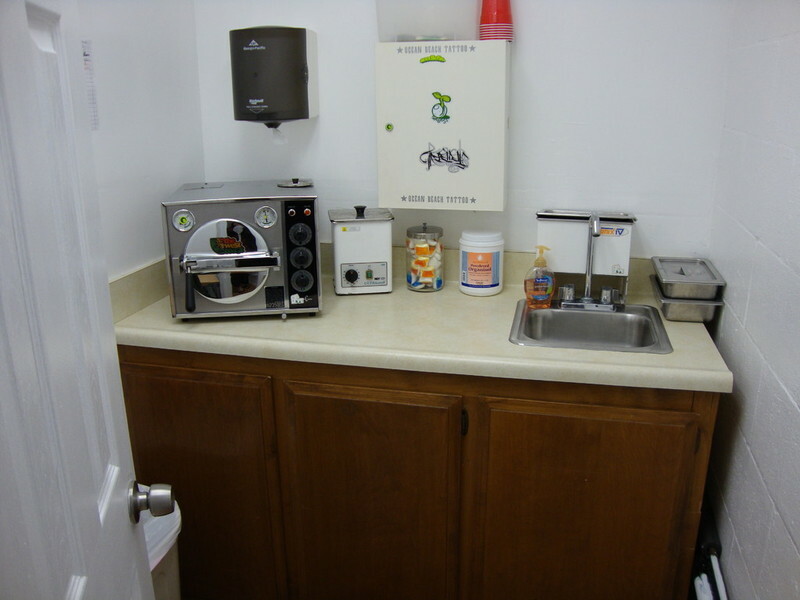 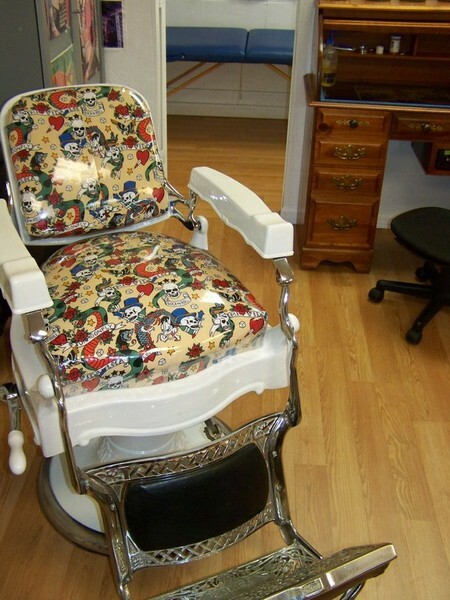 We have been in business for over fifteen years with a reputation for quality work. 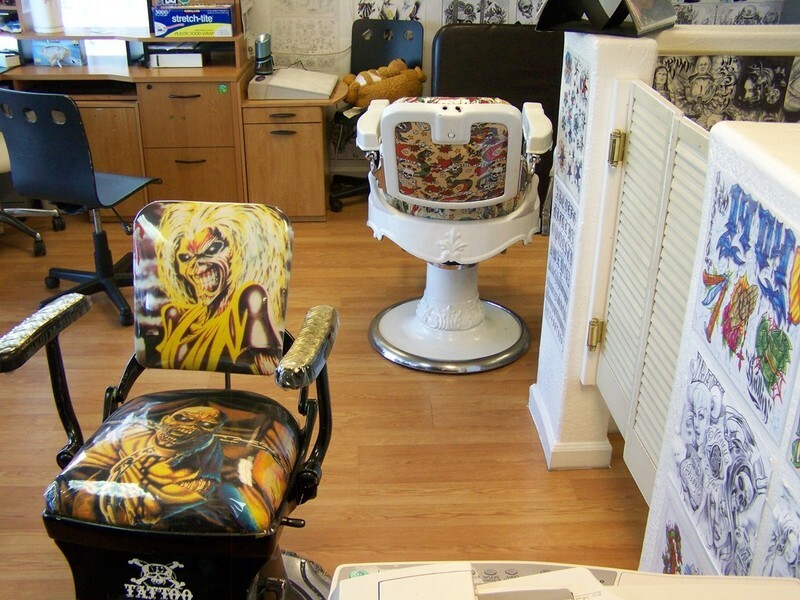 Our tattoo artists are passionate about their work and it shows. 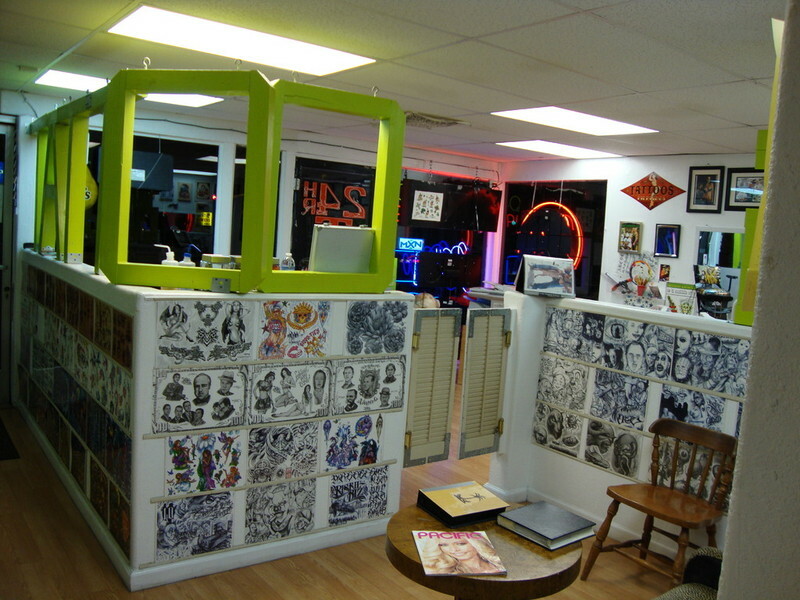 They can free sketch a design or create one based an original image you bring in with you. 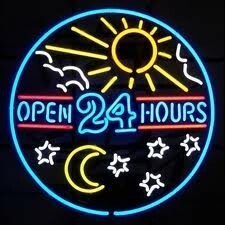 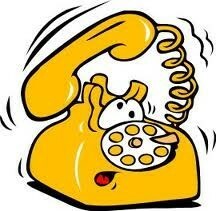 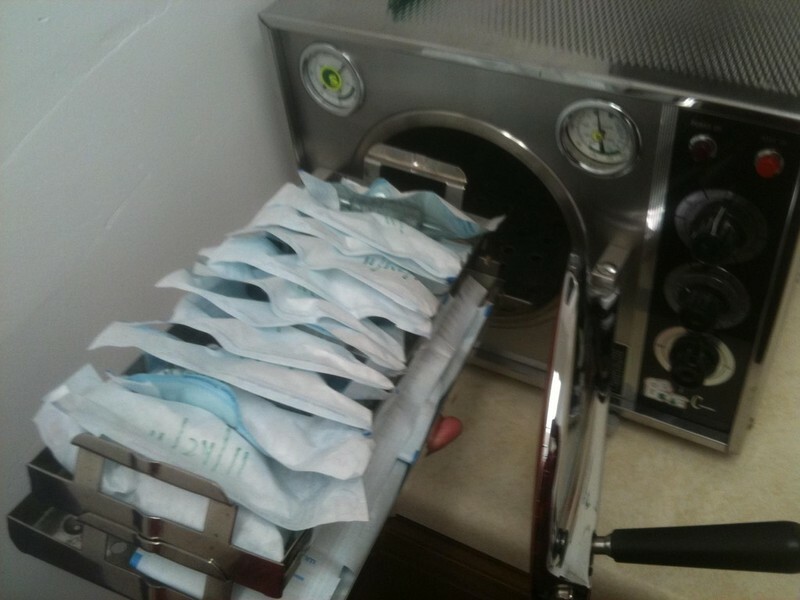 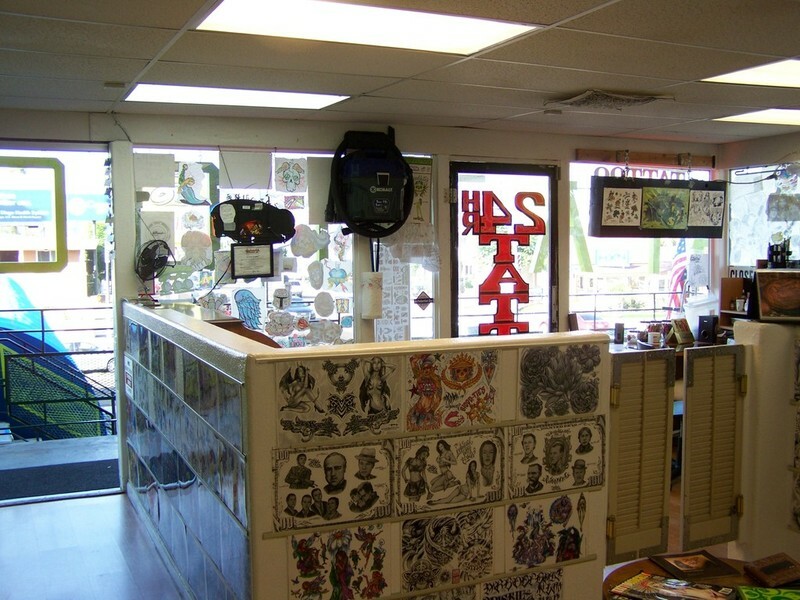 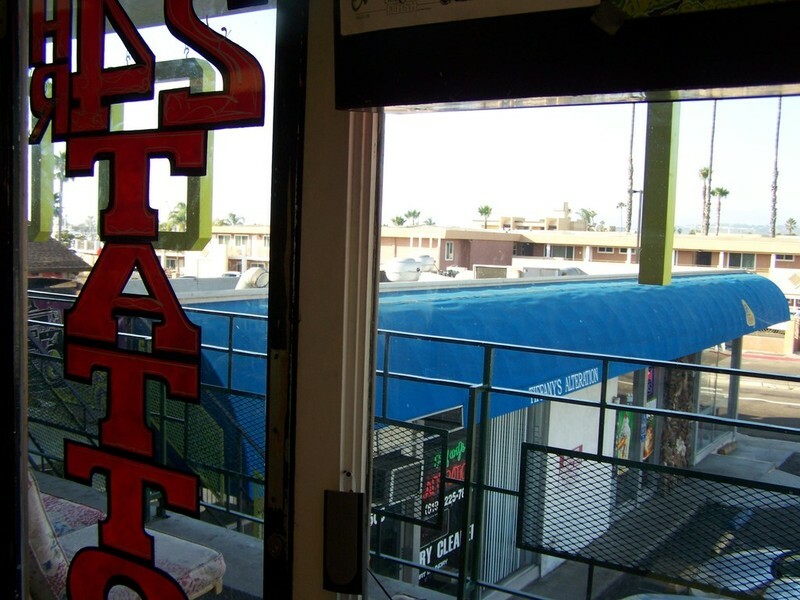 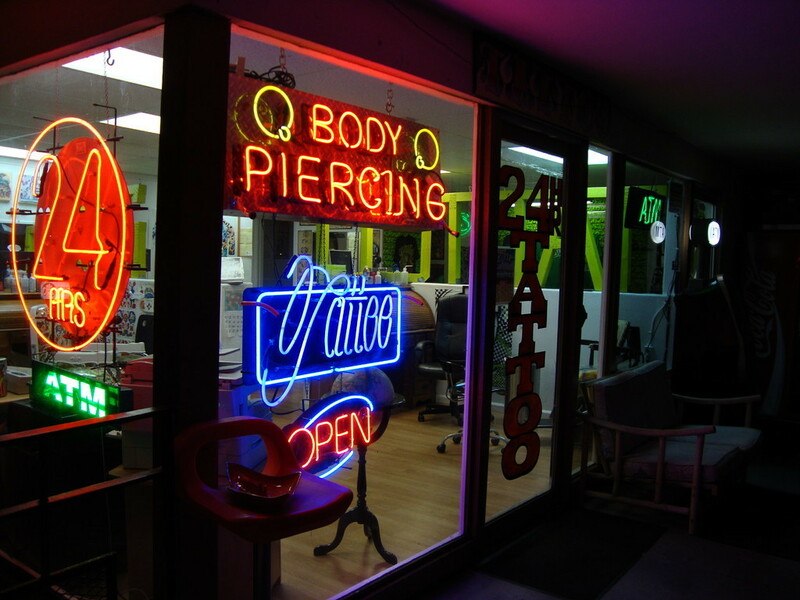 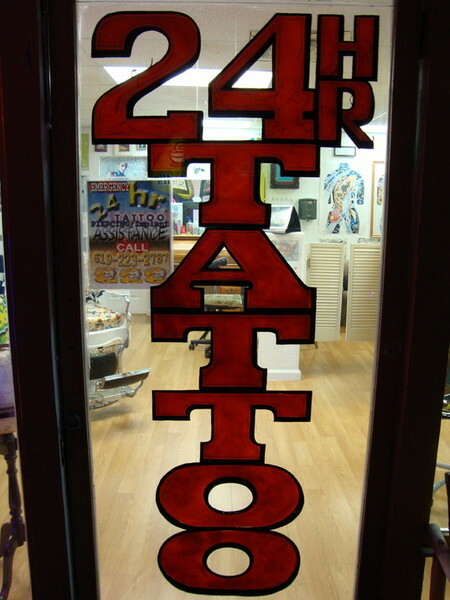 At 24 hrs TATTOO SHOP SAN DIEGO 92106 we make sure you get the tattoo you always dreamed about!